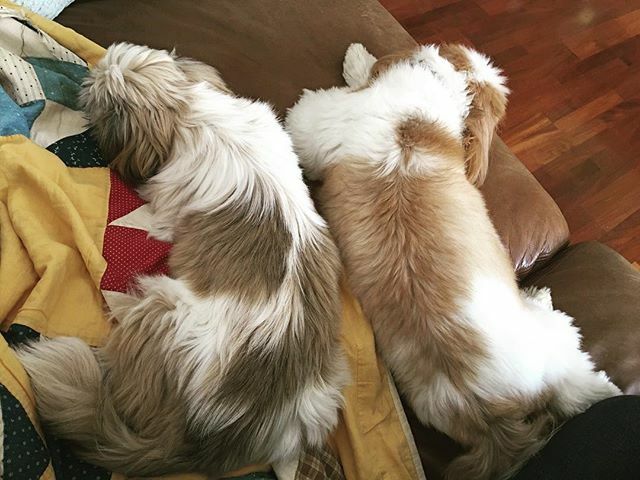 Author BelindaPosted on March 12, 2019 March 12, 2019 Categories InstagramLeave a comment on Practicing my Lino printing. 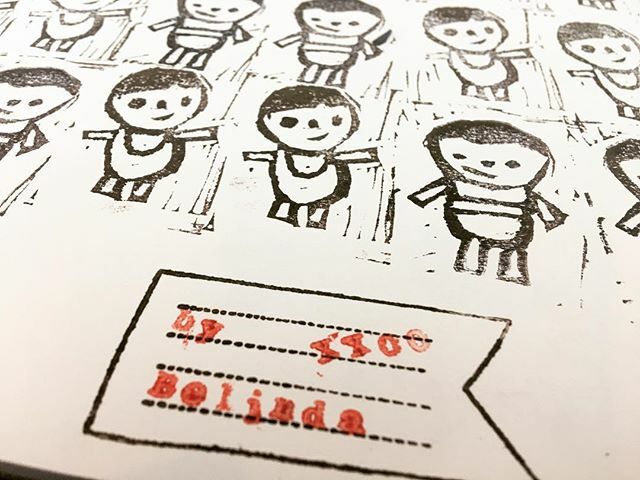 I have to tidy up the Lino pieces, find colored inks in Bangkok (I’m using a 4 year old stamp pad) , work out a registering system and keep practicing. So much fun. 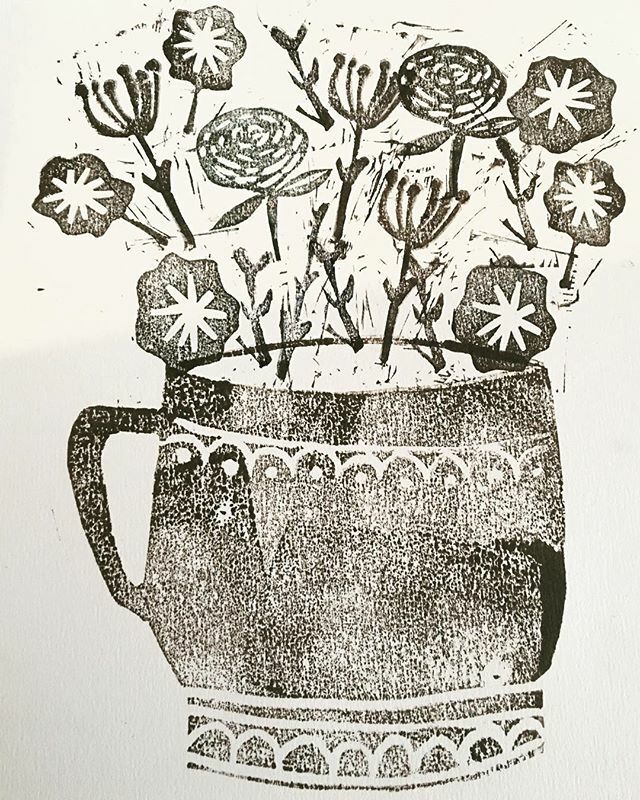 Next time you see this mug of flowers hopefully 爛 it’s 100% improved. 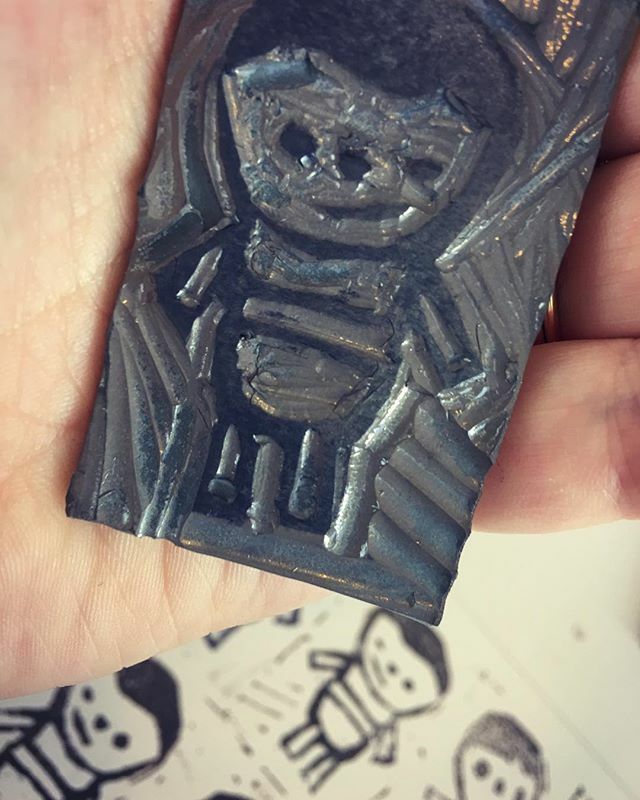 And now this little fella…..LINO FUN! 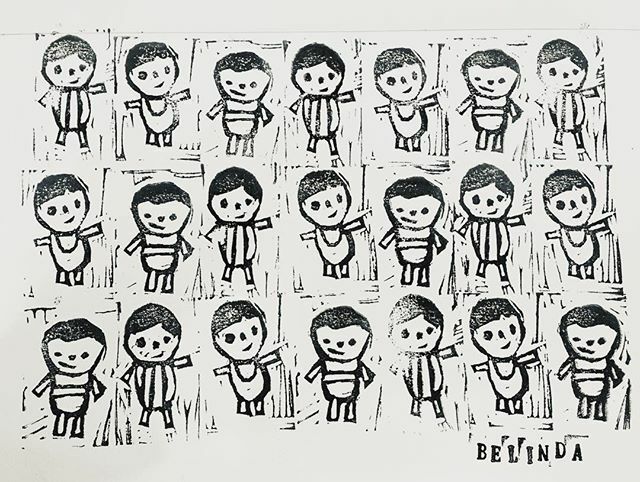 Author BelindaPosted on March 6, 2019 March 6, 2019 Categories InstagramLeave a comment on And now this little fella…..LINO FUN!